The Zygo Soccer Report has learned that American Goalkeeper Jeff Attinella is on trial with União Desportiva de Leiria of Portugal's Primeira Liga. Attinella, a native of Florida, most recently played for the University of South Florida Bulls where, in 2009, he was named a first-team NSCAA All-American, a first-team All-Big East member, and the Big East Goalkeeper of the Year. 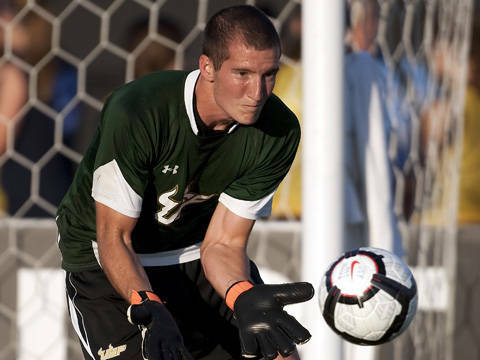 Attinella played every minute for USF in the 2009 and 2010 seasons and holds the USF records for shutouts in a season, breaking the record that was held by Troy Perkins, and career clean sheets. In addition to his trial with União de Leiria, Attinella is one of five goalkeepers invited to the MLS Combine scheduled for January 7-11, 2011, in Fort Lauderdale, Florida. The MLS Combine gives MLS teams a chance to scout the top college soccer prospects before the MLS SuperDraft. 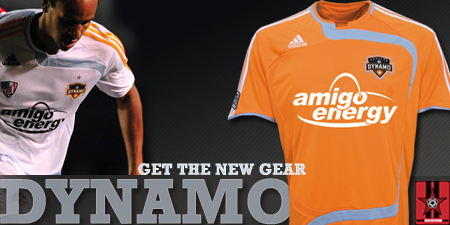 Attinella is expected to be one of the first goalkeepers to be drafted in the 2011 SuperDraft. Last month, Attinella was featured on Soccer By Ives' College Spotlight - click here for that feature.